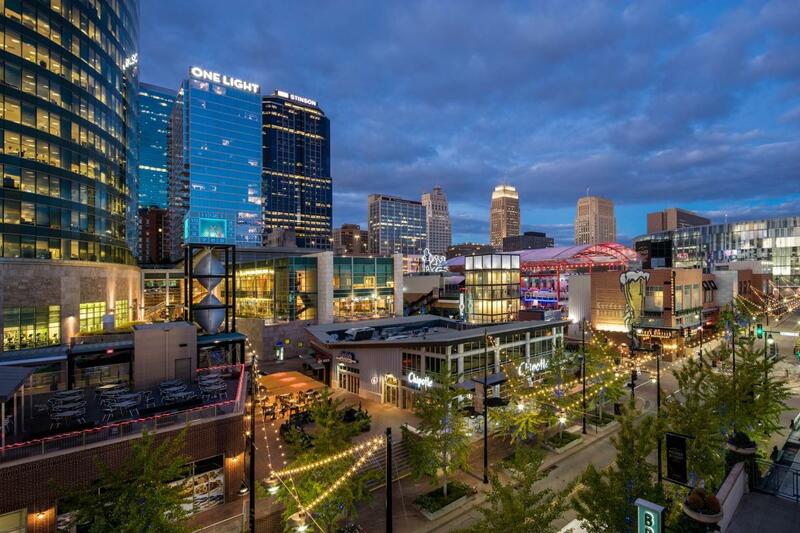 Whether you're looking to cheer on your team during March Madness, dance with your friends at a live concert, or just live it up in the heart of downtown Kansas City, Kansas City Power and Light is the place to be. The all-season district is located across the street from the Sprint Center making it the perfect place for a pre-show dinner and post-show drinks. Choose from over 50 unique restaurants, bars and venues then hop on the KC Streetcar to keep the party going.